Matter and Interactions offers a modern curriculum for introductory physics (calculus-based). It presents physics the way practicing physicists view their discipline while integrating 20th Century physics and computational physics. The text emphasizes the small number of fundamental principles that underlie the behavior of matter, and models that can explain and predict a wide variety of physical phenomena. 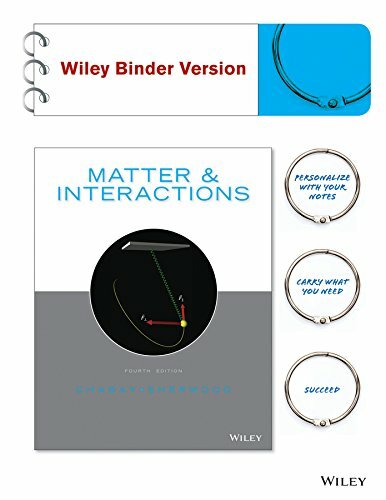 Matter and Interactions will be available as a single volume hardcover text and also two paperback volumes.